We’re excited to be back at Sundance this year after unveiling our technology for the first time at last year’s festival. In 2016, we came to Sundance to demonstrate how storytellers can push the boundaries by bringing real human actors into realistic virtual experiences with cutting edge volumetric VR technology. This year, we’re honored to have holograms created with 8i technology be part of three exciting VR and AR projects from storytellers featured at Sundance. We had the pleasure of helping Jon Hamm, who plays a hologram named Walter Prime in feature film MARJORIE PRIME, make his role a reality for Sundance attendees. 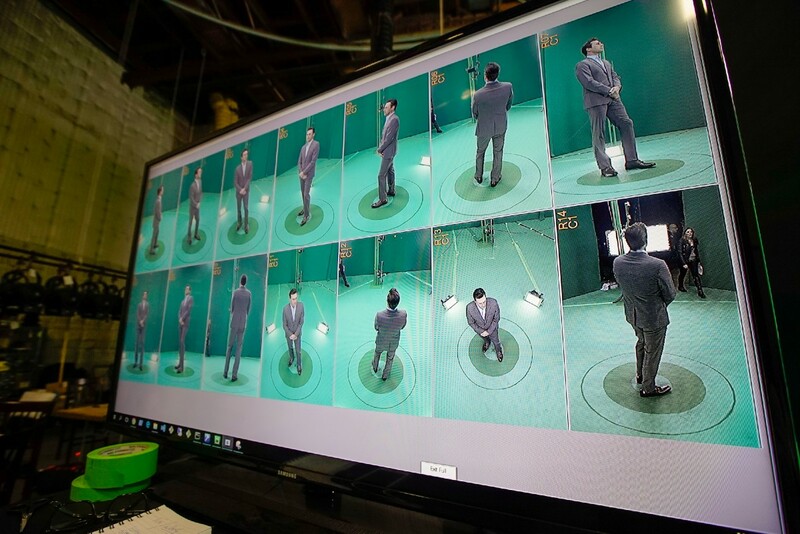 Hamm is the first actor to be turned into a lifelike 3D hologram for both virtual and augmented reality. We’re excited to debut the hologram of the Golden Globe and Emmy Award-winning actor at the film’s premiere after-party on Monday, January 23rd. The photorealistic hologram, which was created by 8i and directed by Rogue Rubin, has the true volume and depth of the actor which makes it look and feel real — allowing viewers to virtually “meet” Jon’s character, Walter Prime, as if they were standing in the same room. Attendees of the Sundance premiere of MARJORIE PRIME will be treated to a special demonstration of Hamm’s hologram by 8i in a volumetric VR experience and in mixed reality on a mobile device. Godmother of VR Nonny de la Peña is back at Sundance with OUT OF EXILE: DANIEL’S STORY, a VR experience based on the true story of Daniel Ashley Pierce, who as a teen in 2014 was accosted and disowned by his family because they didn’t approve of his sexuality. With 40% of homeless youth in America identifying LGBTQ, the piece shines light on this troubling statistic and gives an intimate look at what life is like for those pushed away by their family. Emblematic Group partnered with 8i to record Daniel and other LGBTQ youth as they shared personal stories of hope and triumph. OUT OF EXILE premieres at Sundance this week as part of New Frontier. 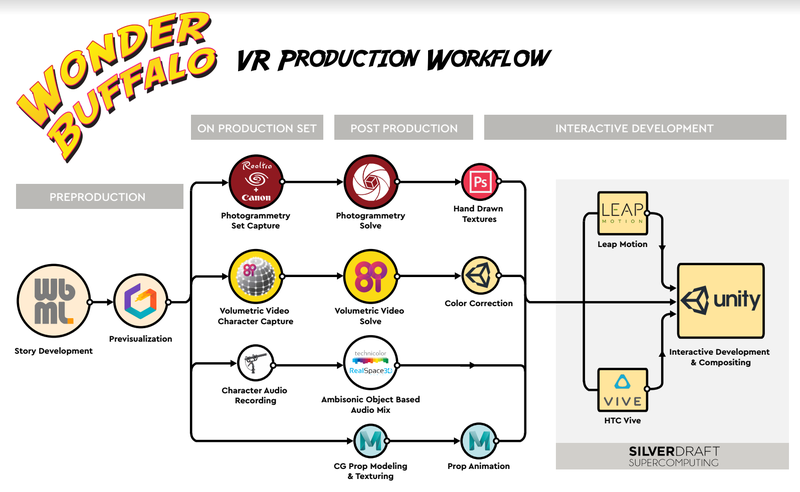 WONDER BUFFALO, an important and innovative VR project we’re excited to be a part of, creatively blends the use of 8i’s holographic technology, with photogrammetry, responsive audio and interactivity. The piece focuses on the timely social message of body positivity and personal empowerment. After witnessing a Thai teenager suffer verbal abuse about her weight from her overbearing mother, the viewer is challenged to transform the space around the teen into the fantastical realm of her imagination. This innovative piece is presented by the USC Entertainment Technology Center and the Technicolor Experience Center in association with 8i, Realtra, Silverdraft Computing, and Alex McDowell’s Worldbuilding Media Lab, and made possible by NBCUniversal, Disney, and Warner Bros.
Sundance attendees can experience WONDER BUFFALO on Friday, January 20th through Sunday the 22nd as part of VR on the Mountain presented by UploadVR. The project is one of the first immersive room scale productions executed in conjunction with Technicolor Experience Center which will feature it on its panel program on January 22. As filmmakers continue to break new ground in storytelling with VR and AR, the role of photorealistic human holograms will become more prevalent and important. At 8i, we’re thrilled to partner with these innovative storytellers to create immersive emotional experiences that deliver on the vision of a new era of volumetric media and communication. The official blog of 8i (http://8i.com/) Follow us for news and musings from our team.